As I sat across from my client, a beautiful young woman, her eyes welled up with tears as she poured her heart out to me. I couldn’t help but think about a recent time in my life when I felt just like she described. I am touched by her honesty and vulnerability as she shares with me her inner most thoughts. I am also immediately drawn to the desperation in her voice and the look of panic in her face. I, too, have been there. It’s the moment when you realize that it is so much more than just a moment. That this feeling and this thought has been with you for much longer than you ever wanted to imagine. And even in the times when you thought you had found the answer, deep down inside there was something reminding you that you had not. It is like your head wanted to convince you that your heart is just not telling the truth. And if you listen to your heart, you will only feel more sadness and pain; but if you stay in your head, you will be protected and safe. This is the question that calls for us to go into our hearts. Too many times, we believe that we have to “figure it all out” or as I have been known to say, “make sense of everything.” Neither one could be further from the truth. The answer doesn’t come from our heads; the answer doesn’t mean having all the answers. The only answer we need is to go into our heart and be still. When we are still within our hearts, the answers show up. Almost effortlessly, like they have been waiting at the door, bursting at the seams, longing for you to invite them in! In the stillness, we find our truth as our answers are revealed. “Even though my relationship was not on the brink of divorce, I was extremely unhappy. I knew that there was something with myself that I needed to work out before I could even begin to work on my relationship. I had no idea what exactly that was; however, after my first session with Kiera, it was crystal clear. Through working one on one for a few months with Kiera, I was able to fully develop my feminine energy and embrace all the gifts that come along with it. In turn, I have been able to give 100% to my relationship each and every day and can honestly say that we are happier than ever. 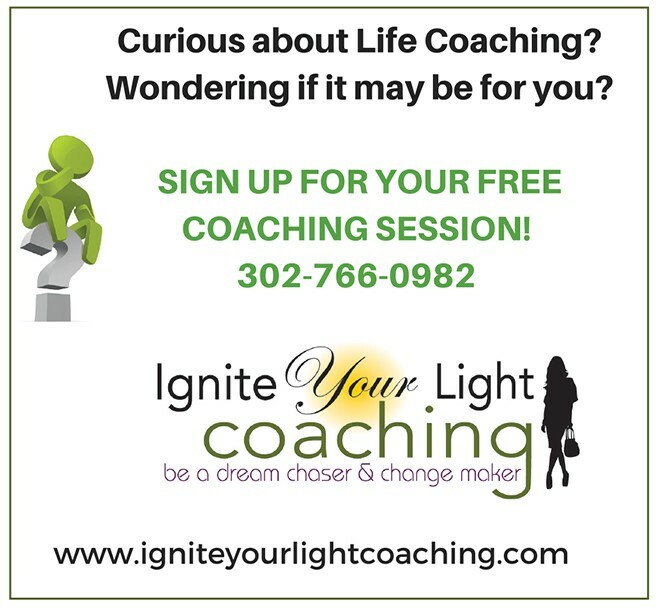 I am grateful that I took the chance with coaching and that my relationship has grown exponentially from it!”~ Jennifer K.
“I can’t speak highly enough about the training and guidance you receive at Ignite Your Inner Leader!